The premium domain name Photo.com has sold for $1,250,000 via Moniker as reported here and here. 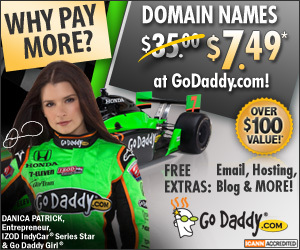 This is another huge sale for 2010 and shows again that .com domains are the cream of the crop. Congrats to both the buyer and seller. Moniker Domains live auction at the T.R.A.F.F.I.C domain conference in New York City starts today at 4:00pm – 6:30pm EST. Online bidding takes place via Snapnames with a quick software download. The entire domain inventory and online bidding information can be found here on a side note, phone bids are also welcomed.